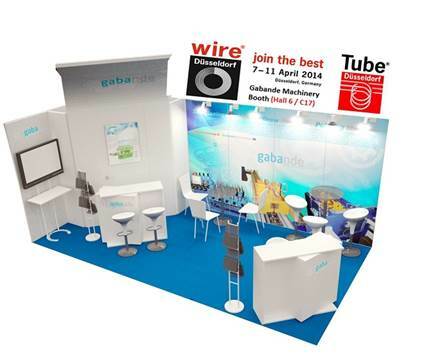 GABANDE first participated at the fair in Düsseldorf, perhaps the most important in our industry, was held from 7 to 11 April 2014. Numerous visitors took the opportunity to know our company and our machines and complete lines Straightening and calibrated. Thank you very much for visiting us all companies for your interest in our company and machinery.